We can compound medications that are suitable for your specific needs. If you are unable to take your medication due to reasons such as an allergy to an ingredient found in the medication or an inability to swallow pills, then Allen Pharmacy & Wellness can provide a suitable solution. 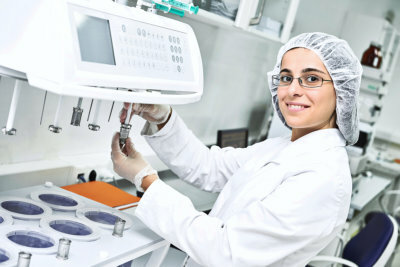 We offer compounding of non-sterile, non-hazardous medications. This means that we can create medications that are administered orally or topically. By having your medications compounded, you will be able to make the most out of your medications. To learn more about this service, you may call us at 972-372-9775 or send us a message online.